Weston Hurd LLP is pleased to announce that SCOTT H. KAHN, MARK F. KRUSE, SCOTT J. ORILLE, SUSAN M. WHITE and GLENN R. WILSON formerly of Kahn Kruse Co. LPA have joined the firm. 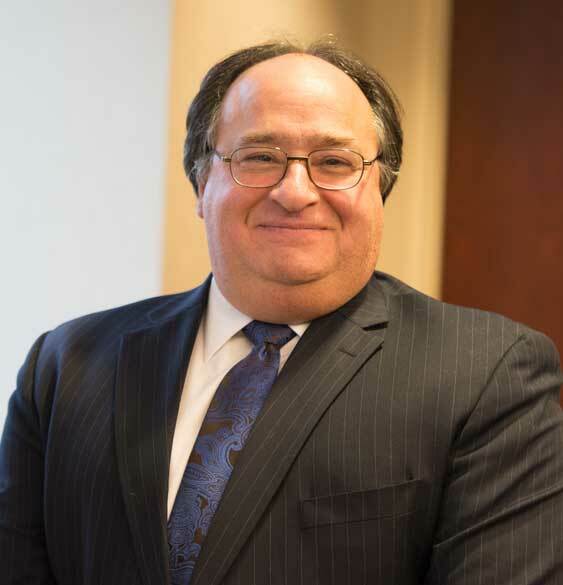 Scott H. Kahn joins Weston Hurd as a Partner. Scott represents his clients in commercial real estate matters and litigation, construction litigation, commercial finance and securities litigation. Scott received his B.S.B.A. in 1979 from John Carroll University and his J.D. in 1982 from Cleveland-Marshall College of Law. In addition to his Ohio Bar admission, Scott has admission before the United States District Court for the Northern District of Ohio, the United States Court of Appeals for the Sixth Circuit, the United States Court of Appeals for the Federal Circuit and the United States Supreme Court. 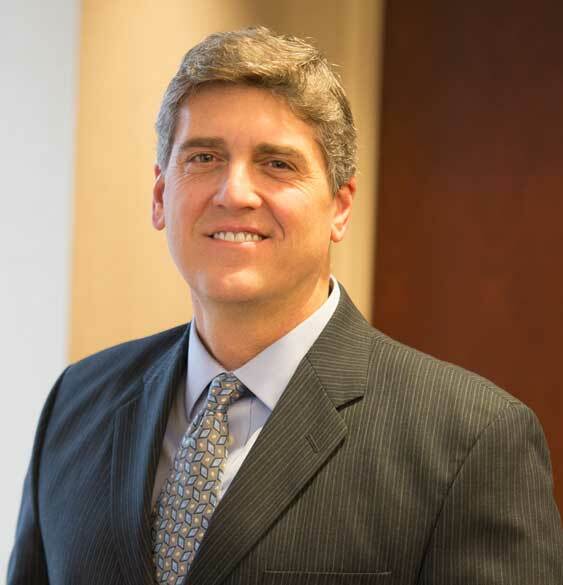 Mark F. Kruse joins Weston Hurd as a Partner. Mark handles a wide range of complex construction, business and commercial disputes, with areas of concentration including litigation, complex contract disputes, business torts, commercial real estate issues, business and partner issues, asset purchases/sales, fiduciary claims, corporate director and officer liability/defense, lien issues, employment related claims, insurance coverage issues, and intellectual property protection and trade secret litigation. 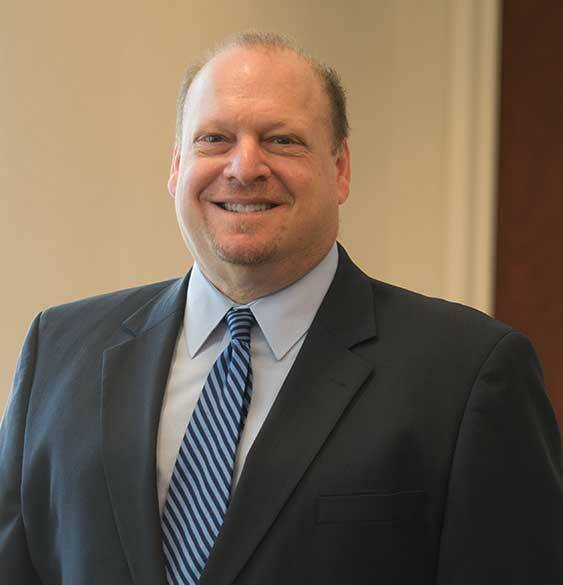 Mark has extensive experience in both state and federal courts throughout the United States, and is admitted to the Ohio Bar, various United States District Courts, and the Sixth Circuit Court of Appeals. Mark received his B.S. in 1982 from Bowling Green State University and his J.D. in 1985 from Cleveland-Marshall College of Law. Scott J. Orille joins Weston Hurd as a Partner. 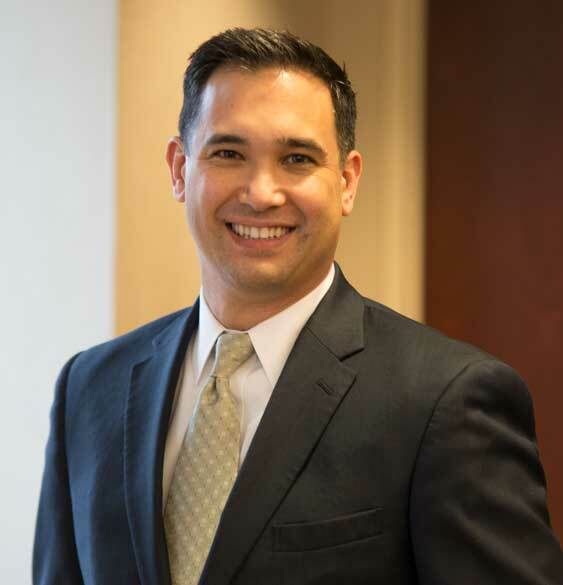 Scott represents his clients in matters involving corporate and commercial litigation and transactions, bankruptcy, labor and employment law, and appellate work. Scott received his B.S. in 1993 from Eastern New Mexico State University and his J.D. in 1997 from Cleveland-Marshall College of Law. In addition to his Ohio Bar admission, Scott’s court admissions include the United States District Court for the Northern District of Ohio and the United States Court of Appeals for the Sixth Circuit. 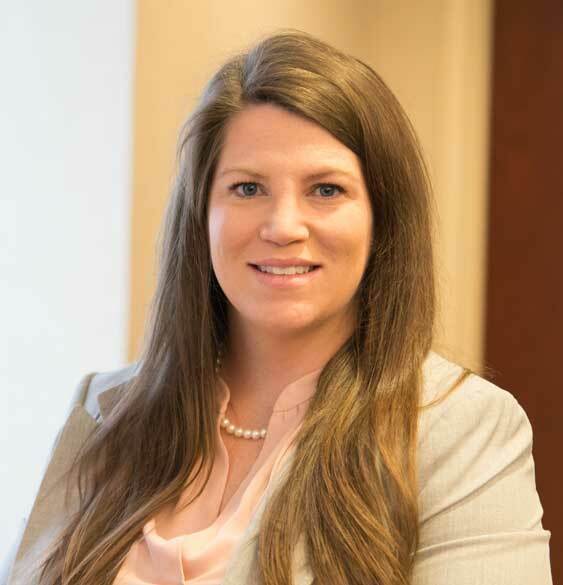 Susan M. White joins Weston Hurd as an Associate. Susan advises and represents closely-held businesses, general contractors and subcontractors in litigation matters involving construction, business disputes, banking, professional malpractice and commercial transactions. Prior to joining Weston Hurd and Kahn Kruse, Susan was a staff attorney for the Honorable Janet Burnside of the Cuyahoga County Court of Common Pleas. Susan received her B.A. in 2006 from Ohio Wesleyan University and her. J.D. in 2010 from Cleveland-Marshall College of Law where she served as the Managing Editor of the Cleveland State Law Review from 2009-2010. In addition to her Ohio Bar admission, Susan also has admission before the United States District Court, Northern District of Ohio. Glenn R. Wilson joins Weston Hurd as a Partner. Glenn oversees his intellectual property practice along with his role as Chief Legal Officer of the International Association of Information Technology Asset Managers, Inc. (IAITAM). His business experience includes advising on matters such as contracts and transactions, mergers and acquisitions, regulatory compliance, tax matters, financing agreements, and labor and employment issues. Glenn also represents clients in intellectual property matters ranging from negotiating technology agreements to the protection and use of IP rights to privacy and other commercial matters. Glenn received his B.A. in 1986 from Bowling Green State University and his J.D. in 1989 from the University of Toledo. In addition to his Ohio Bar admission, Glenn has admission before the Supreme Court of Ohio, the United States Court of Appeals for the Sixth Circuit, the United States District Court, Northern District of Ohio, the United States Tax Court and the United States Supreme Court.